Form: Low branching tree with broad, rounded crown with delicate branches. 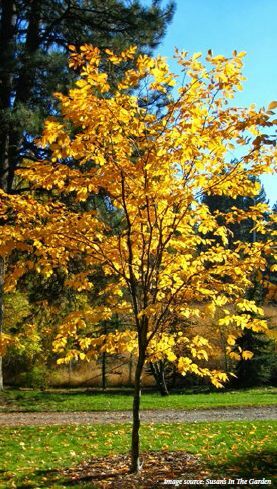 Use: Medium size and spreading habit make it a choice shade tree for smaller locations. Limitations: Very few problems, should only be pruned in summer.